Tim Bower, CAE is President of Bower Management Services. Tim possesses more than 20 years of experience in non-profit management acting in a variety of roles including Account Manager, Executive Director, Vice President of Marketing & Services and Vice President of Business Development in the Association Management Company industry. Tim is well versed in the key areas of marketing, strategic planning, executive management, membership development and retention strategies and facilitating targeted appeals for corporate sponsorship. Tim is currently serving as Immediate Past-President of the Mid-Atlantic Society of Association Executives (MASAE) as well as serving on multiple committees and is an active member of the American Society of Association Executives (ASAE). He has achieved the designation of Certified Association Executive (CAE) through ASAE in January 2009 and recertified in January 2015. Tim resides in Collingswood with his wife (Andrea-see below), daughter and two dogs. 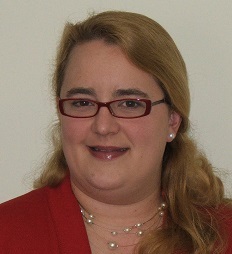 Andrea F. Bower, MBA is an Executive Director for Bower Management Services. 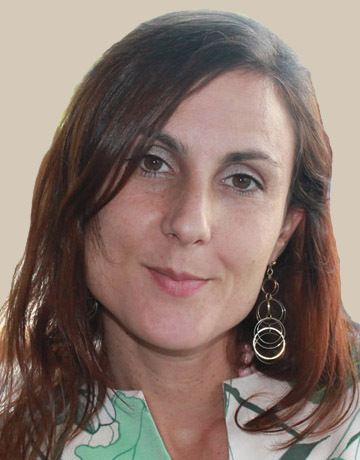 Andrea comes to us with more than 20 years experience in association management and executive education. Prior to joining our Team, Andrea was the Executive Director for the AMC Institute, the industry association comprised of association management companies. Before entering into the association management industry, she was the Director of Corporate Education Programs in Drexel University's LeBow College of Business. Andrea graduated from Temple University with a B.B.A. in Marketing and earned her MBA from Drexel University, with a dual focus on Marketing and International Business. Andrea is a member of MASAE and ASAE. Andrea takes pride in the fact that she can see the big picture and manages strategic initiatives and decision making processes well. But, she actually thrives on the details and in an industry such as this, the details are the very core of a successful organization. Andrea resides in Collingswood, New Jersey with her husband (Tim - see above), young daughter, and two dogs. Abby Murray is an Associate Director for Bower Management Services. Abby possesses more than 7 years of experience as a corporate travel agent and event planner. She was also the lead agent in charge of the company’s online reservation system and prior to that was in charge of the clients executive ground transportation and concierge services. Since leaving the corporate travel industry Abby has worked as an Administrative Assistant at a non-profit music school in South Jersey. There Abby has been able to hone her skills administratively and has also gained experience in fund-raising and increasing enrollment for the school. Abby has worked with Tim at Bower Management Services for over three years. Abby prides herself in her outstanding customer service, communication and attention to detail. 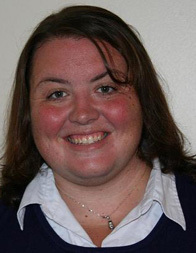 Abby currently resides in Collingswood New Jersey with her husband, two sons and one dog. Abby volunteers as a committee member of the Knight Park Playground Improvement Committee in Collingswood and with various community projects through her church and her son’s school. Jessica Orner is an Administrative Director for Bower Management Services. Jessica has over 12 years of hospitality industry experience and is excited to be a part of a new industry that gives her the ability to utilize her solid customer service background. Jessica believes that each and every person she assists will be given the highest level of customer service. Her goal is to anticipate the needs of the client to create seamless service. Jessica currently resides in Collingwood with her finance and her three sons. Jessica is the chair person for Cultural Arts at the school her children attend and supports all PTA activities. Gus and Mikey Bower are our CFO's (Chief Fun Officers). Their job is to keep the office lighthearted, make sure we get normal walks and protect us from our enemy - the mailman. Bower Management Services also works with a number of other professionals on an as needed basis to provide the high quality services that our clients demand. These professionals include graphic designers, accounting professionals, website designers, professional printers and conference management professionals.